Come see me at Barnes & Noble, Poughkeepsie NY, November 13th. I will be at Barnes & Noble in Poughkeepsie NY on November 13th at 12:00 noon. 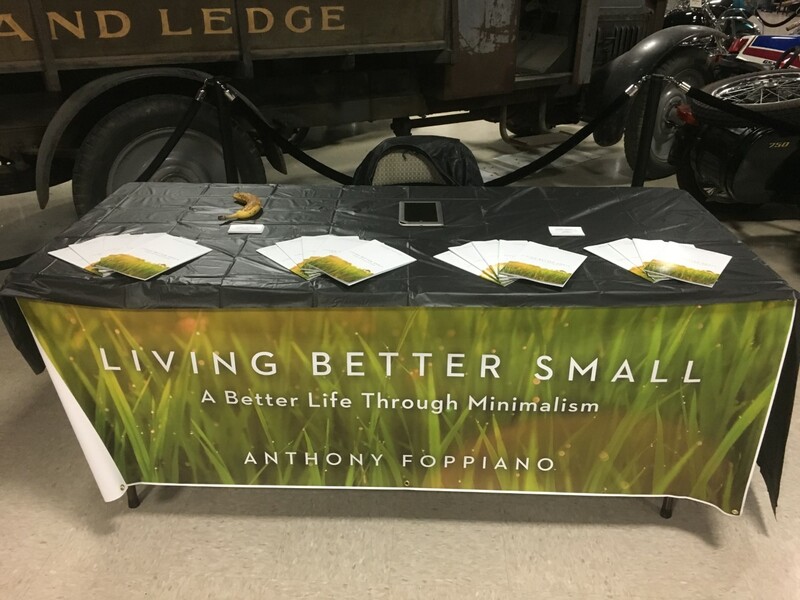 I will be selling my book, promoting my website, and answering any questions you may have about my minimalist way of life. I look forward to seeing you. Next PostNext Our “riches” have no value in the big picture.